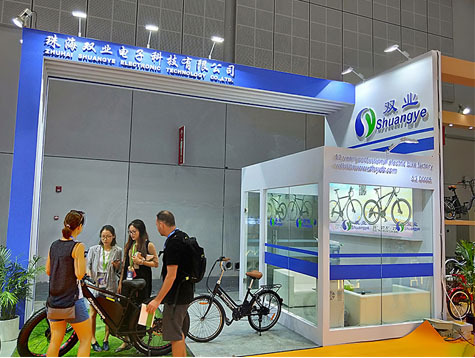 Our company has Hong Kong Electronics Fair, Canton Fair or Shanghai Fair every year. 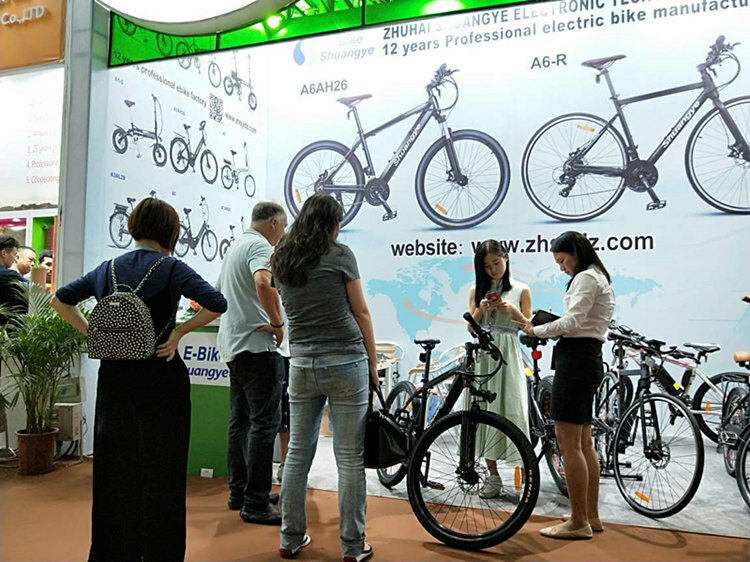 The customers can feel and touch our electric bike samples. 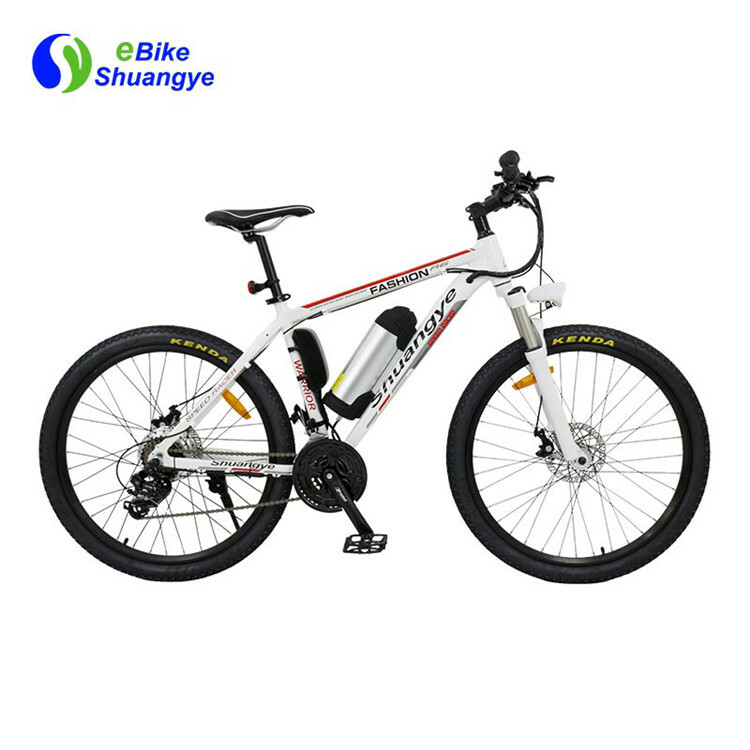 The electric bikes received rave reviews. 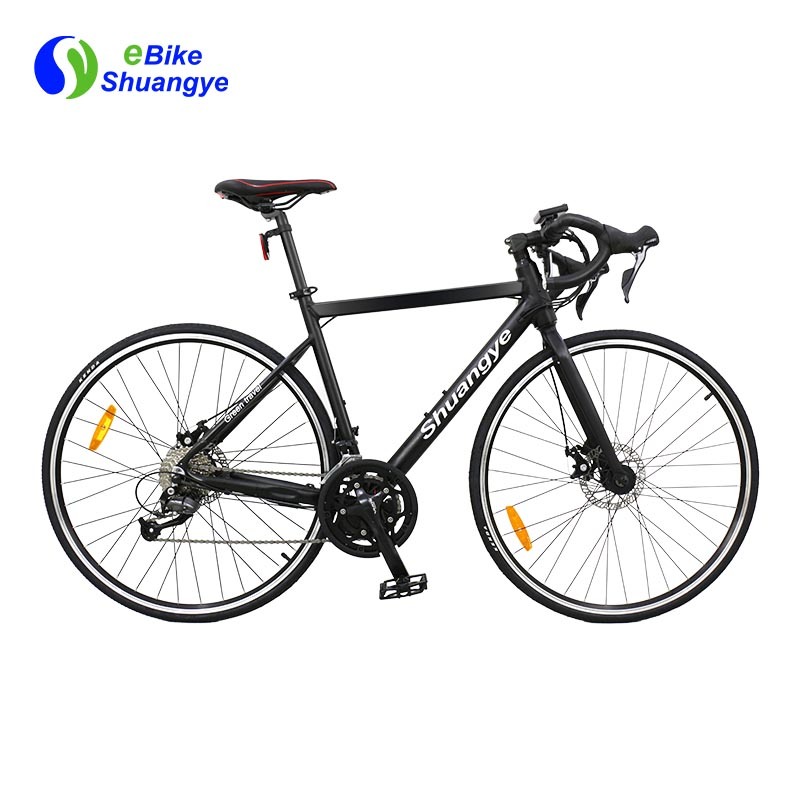 Also we will launch new products regularly. 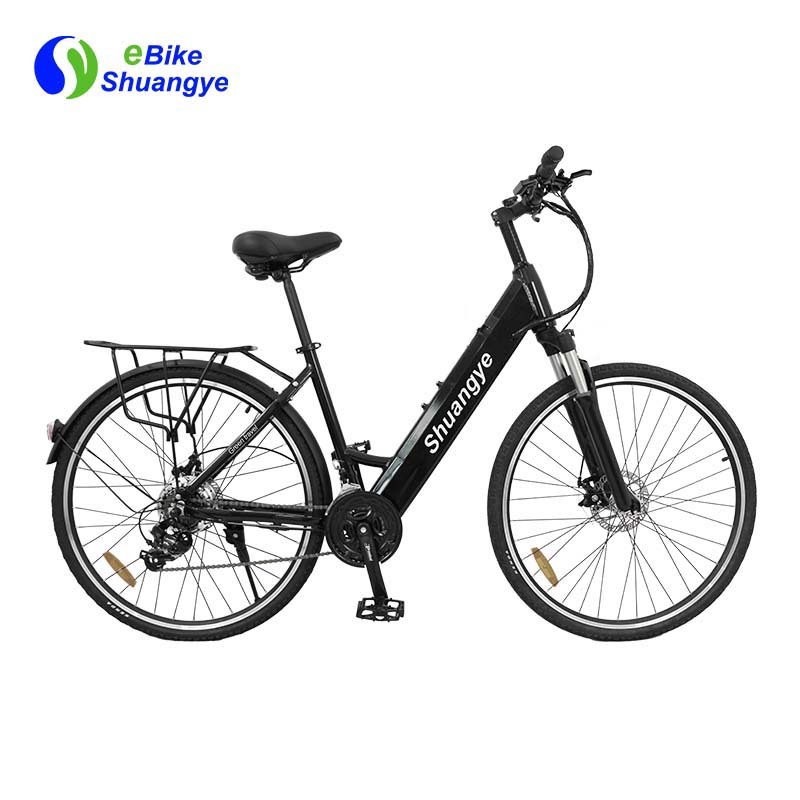 Shuangye Electronic Technology Co., Ltd. manufactures E-BIKE batteries, lithium polymer batteries, toy batteries, lithium batteries, battery charger accessories and lithium battery protection boards. 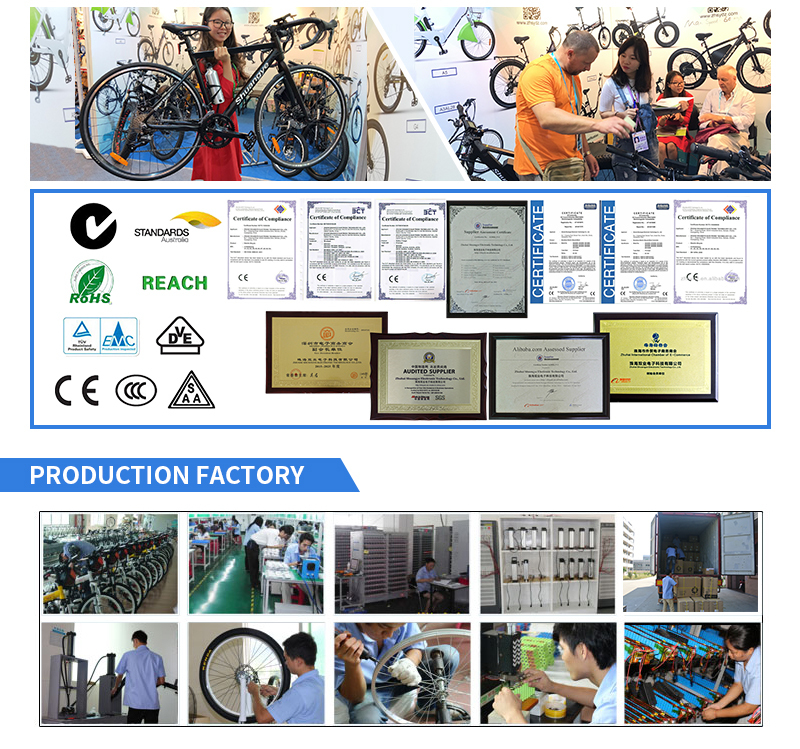 All products are independently researched and developed and have stable performance and low cost. 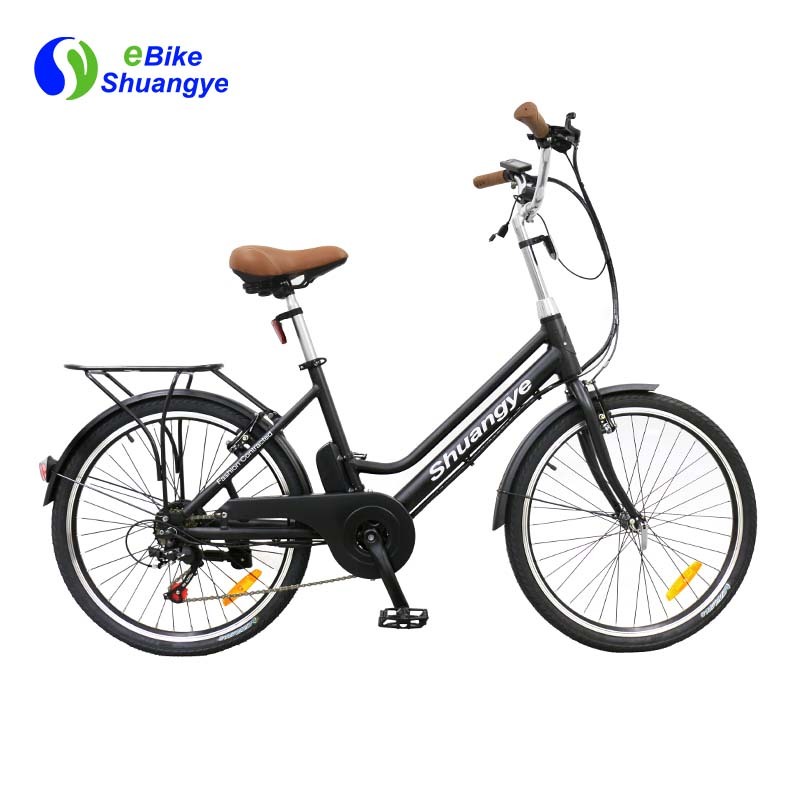 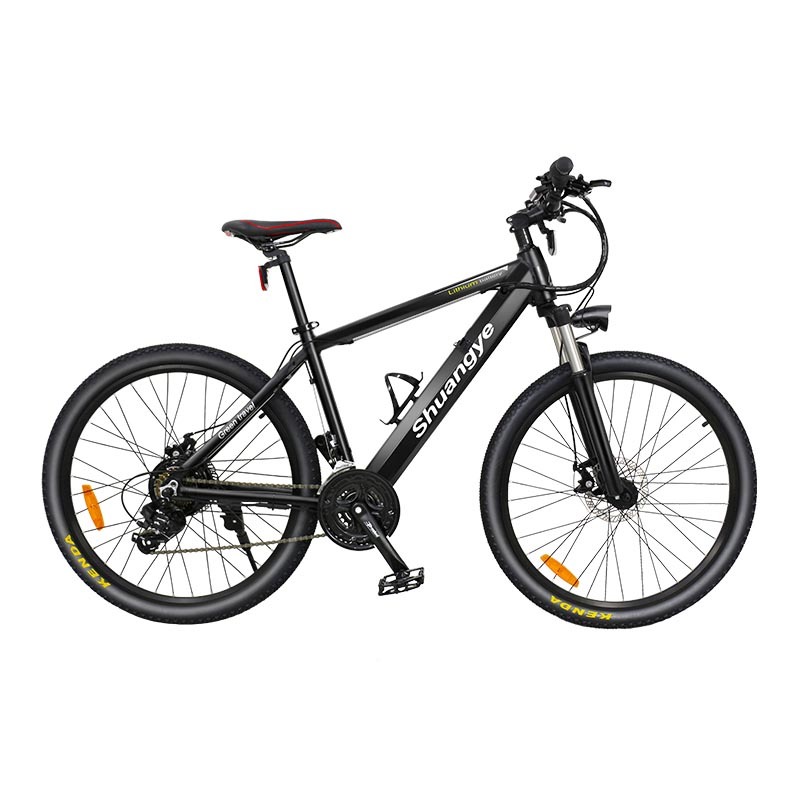 The focus of our research and development team was to design the most dependable, efficient, and comfortable electric bikes available.